When you choose to lease a vehicle, you want to make sure it is the right one for you. The first thing to consider is whether or not you are limited on your options. Secondly, do you think that you can receive the financing that you need to be able to lease the vehicle? 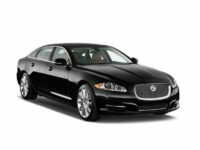 When you choose to lease (Jaguar) in NY, you will find that the process is as smooth as can be. The team at Lease A Car NY makes sure that you are never inconvenienced. Call 347-269-2315 now. 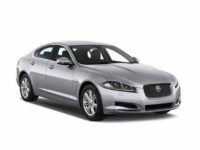 Call us if you are looking for a lease (Jaguar). 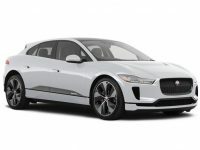 In NY, you may be hard-pressed to find this vehicle at every dealership and this is because most locations do not readily carry it unless you go to a specific Jaguar dealer. Even then, your options may be slim. 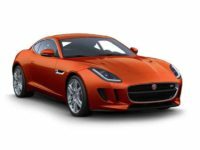 At Lease A Car NY, we carry Jaguars and all of the best models that go along with the name. You will be able to rest assured that you are getting exactly what you want when you work with our team of leasing professionals. 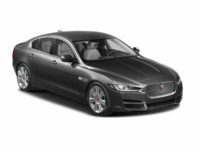 From the XK convertible to the XE sedan, you are not limited on what you can choose. You will even be able to select your favorite color, features, and trim. 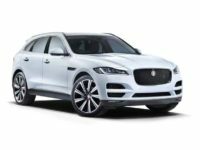 If you are ready to start the process of Jaguar car leasing in NY, contact Lease A Car NY today at 347-269-2315. 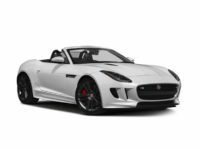 When you want to check out our new Jaguar deals in NY, simply head to our site and look through our large selection of available options. You are able to shop ALL vehicles in our inventory from online, at home, in your PJs, or even from your office. You can browse whenever you want and how you want. This is what we call convenience and we are proud to be able to offer it to you. 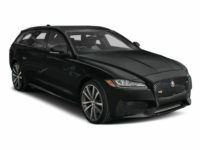 Since we are an online car dealership, you will receive the lowest prices throughout the entire NY area. We do not have the overhead that others do, so we can pass the savings onto you. 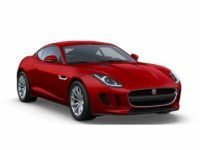 Take a moment to browse through our extensive list of both Jaguar and other manufacturer vehicles. We are confident that you will be impressed with what we have to offer. Contact One of the Best NY Companies Now! 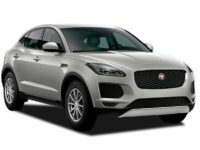 If you are looking to lease a Jaguar in NY or you would like to find out more about our Jaguar leasing deals in NY, now is the time to call one of our leasing experts to discuss your options. We will even schedule you in for a test drive, should you want to test the car before you apply to lease it. Call Lease A Car NY today at 347-269-2315.